Digitalisation is finally disrupting the logistics industry. After years of holding off, the logistic industry has succumbed to the benefits of digitalisation. Improving the use of technology is fast becoming the focus of growth for a lot of companies in the industry. 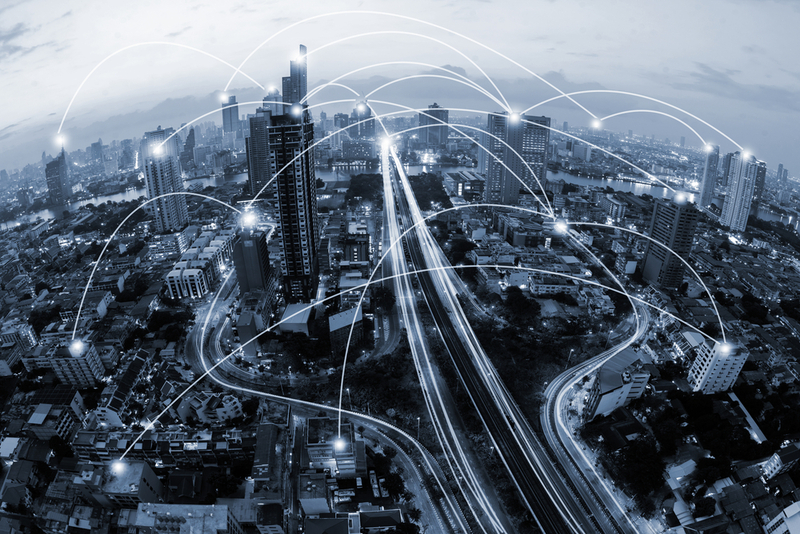 To ensure you know what the industry is talking about, SAL Global have put together this article to define key terms, discuss the benefits of digitalisation and outline some risks associated with the tech adoption. 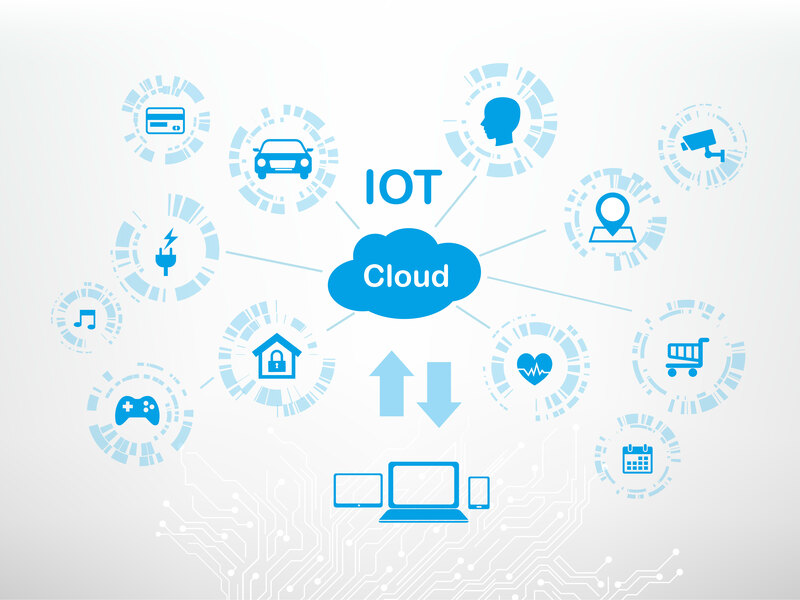 IoT may also be referred to the physical internet, keep that in mind when reading articles. Digitalisation can be utilised in logistics by providing more accurate information on traffic conditions, location of vehicles and goods. This information can considerably improve traffic and transport management. Having better access to digital transport data can foster seamless information flows, which can open a wide range of business opportunities. Efficiencies of accurate information (through digitalisation) has a flow on effect, benefiting all aspects of a supply chain. 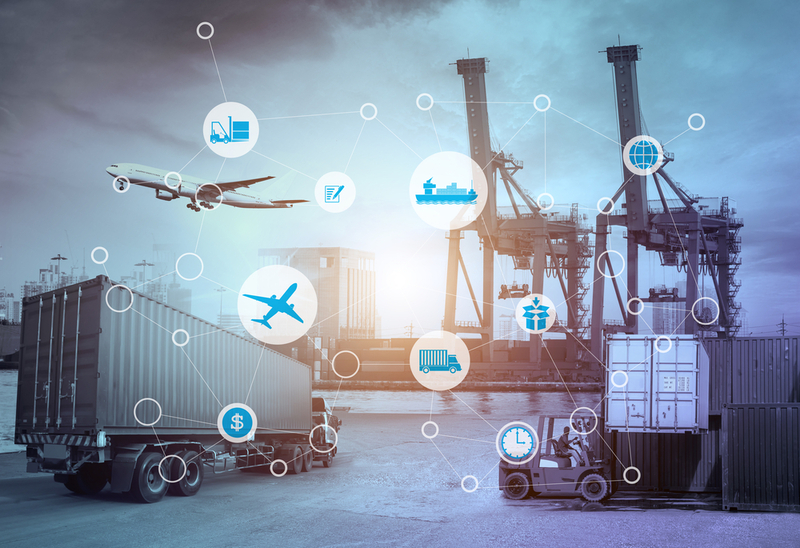 For example, Factories can optimise their inventory based on accurate arrival time of goods; transport operations can be optimised in real-time with the ability to react to unexpected events. To benefit from digitalisation companies should be improving the collection of data from their value chain and they should ensure their capability to analyse large data streams. Analysis of these data streams will produce insights that can improve a company’s operational efficiency. Technology is constantly evolving, which disrupts industries and can create efficiencies as well as uncertainties. From a business perspective, you want to adapt new technology to create efficiencies whilst being aware of the risk and uncertainties associated with said technology. Thus, it is a fine line to walk. However, if you aren’t walking this tightrope balancing act, then you will quickly be left behind altogether. Here are some new technologies, the impact they could have and the uncertainties of the respective technology. This information is pulled from a lengthy paper written by Price Waterhouse Coopers about “Shifting Patterns: the future of the logistics industry”. SAL Global Logistics has included technology of note and have added additional information to further explain some concepts. Improved supply chain transparency, safety and efficiency. This is because with real-time monitoring of different supply chain aspects, numerous business departments can share the same knowledge. Improved environmental sustainability. This is because resources can be more efficiently planned. For example, trucks often return empty after dropping off their cargo. If all trucks can return with a different load then there will be less empty trucks (benefiting no one) adding to the carbon emissions. Social expectations around data privacy and security may change. Regulation around data privacy and security may increase and laws around date enforced. The logistics industry’s willingness and ability to invest in collaboration. Reduction in the human workforce, which reduces all sorts of issues with human labour including safety. 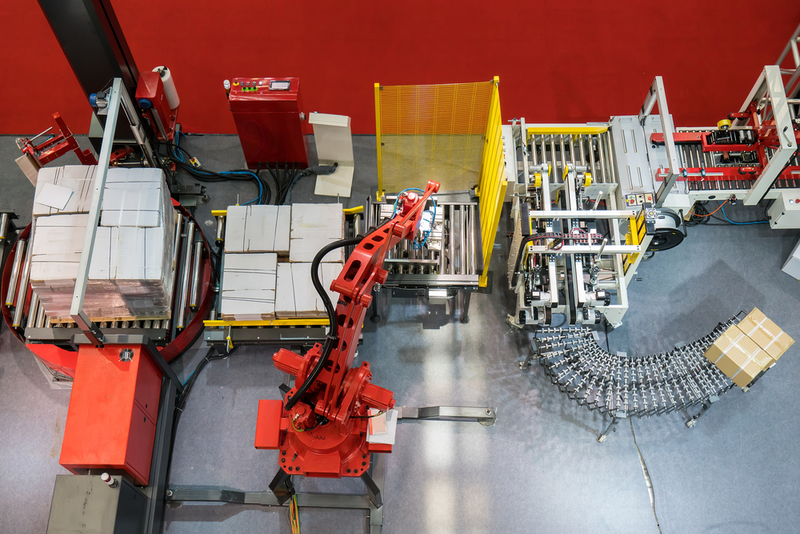 Increased efficiency in and warehousing, sorting and distribution centres has already been seen by automation. Where large facilities use automated processes instead of humans on forklifts for example. The speed of technology development is unclear, may be several years before anything substantial happens in this area. Reduction in the human workforce. Increased efficiency in delivery processes. Regulatory environments not currently in place in most countries. Liability issues not yet clear, new laws will have to be written surrounding autonomous vehicles both for logistics and personal use. Ethical questions remain in programming for emergency situations. Where does the vehicle swerve to avoiding hitting two people? Does it hit a child instead, or an old person or a pregnant lady? 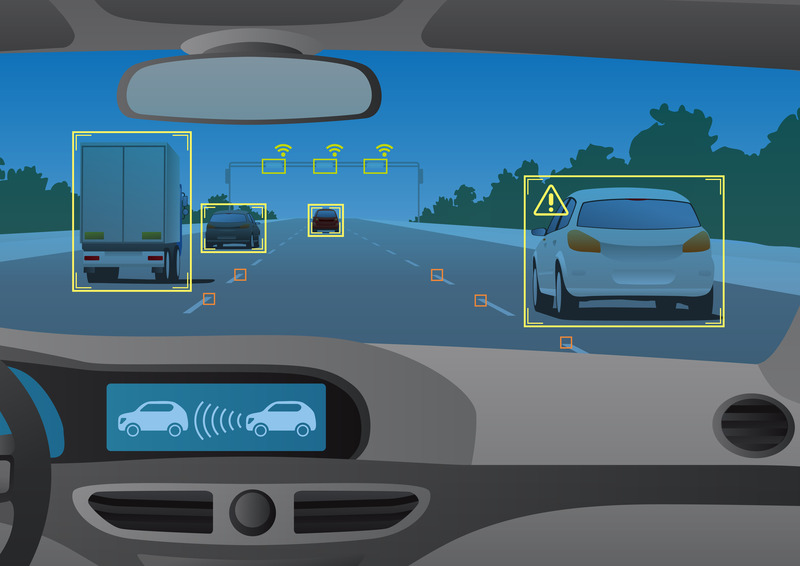 You can see how ethics and developing laws will be a massive issue moving forward with autonomous vehicles. SAL Global Logistics keeps an eye on industry trends and progressions. Digitalisation is here to stay, so we are making changes as efficiency can always be improved. We aim to offer clients the highest level of service across our logistical services. For any service inquiries or to have a chat about digitalisation in the logistics industry, contact us today.